Whether we’re trying to make the world’s greatest scrambled eggs, most delicious party dip or the perfect soft sugar cookie, there’s one ingredient we turn to again and again when a recipe is missing something. You can’t always taste it, but when you find yourself wondering “what makes this _____ so flippin’ good?” chances are, this ingredient is the answer! We love this one so much we almost don’t want to share, but it’s just too good to keep to ourselves. Are you ready? 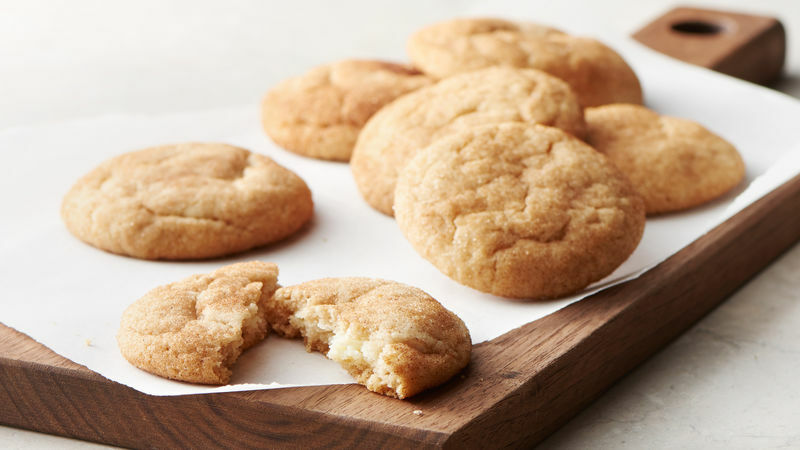 The secret ingredient is…cream cheese! Here’s how this one hero ingredient saved the day for eight very different recipes.